Each passenger arriving at Capri by public boat will have to pay EUR 1.50 together with the ticket price. 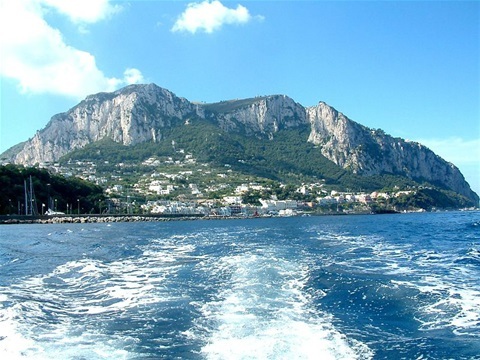 The proceeds will be distributed between the two villages of Capri and Anacapri (66% and 34% respectively), and will serve to maintain tourist infrastructure but will also be available for urban setting projects. As soon as this new tax will be introduced, the tassa di soggiorno (residence tax to be paid by hotel clients) will be abolished.